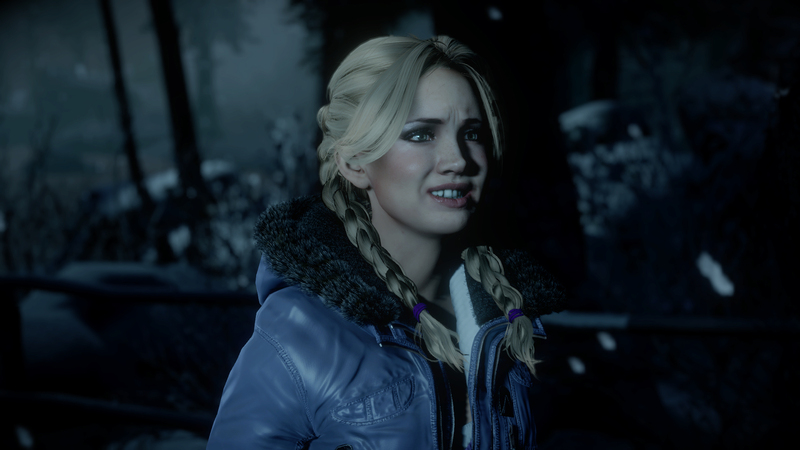 Until Dawn built our reputation for innovation in cinematic storytelling and highlighted our studio’s creation of boundary-pushing fidelity. 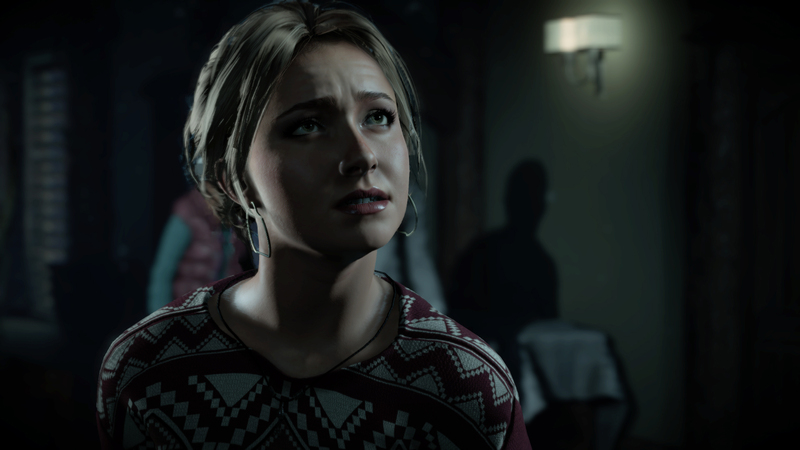 Until Dawn was only the start. We have announced The Dark Pictures Anthology - a series of intense standalone horror games. The first game in the series is called Man of Medan and is out in 2019. As a studio we have a passion to deliver powerful cinematic stories to our gaming audience. Whatever we make in the future will retain our core values of immersion, innovation and interactivity. If you have game development experience and share our passion for powerful cinematic storytelling please get in touch.